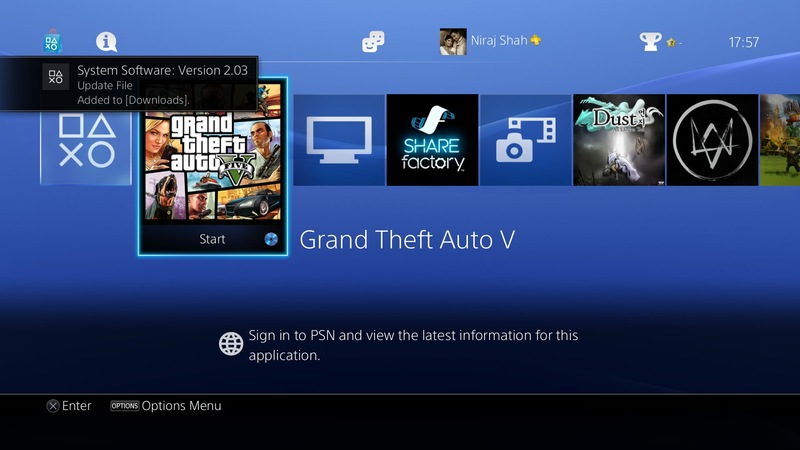 Sony has released another minor update for the PS4, updating the system software to v2.03. The minor update is mandatory to install and does nothing more than improve system stability during use of some features. 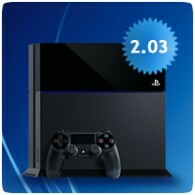 You will be prompted to install the update next time you boot up your console.